Completed 1918 as War African for The Shipping Controller 1919 purchased by Anglo-Saxon and renamed Absia. 1926 as Absia for La Corona. 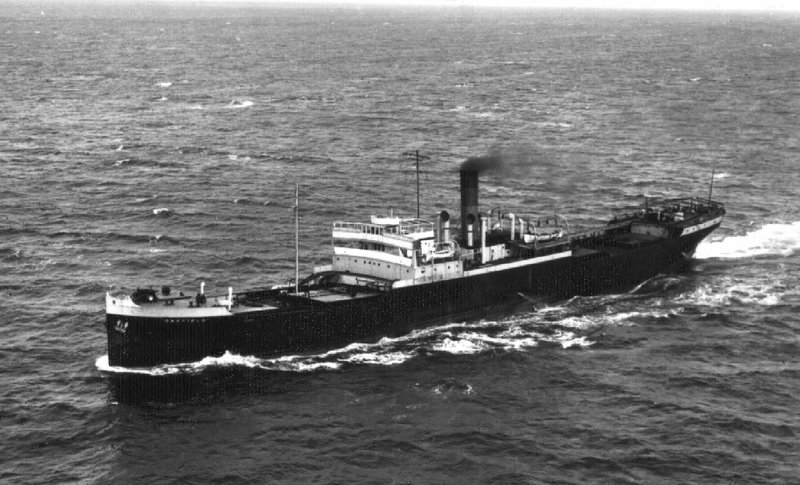 1928 sold Skibs AS Norway and renamed Salsaas. 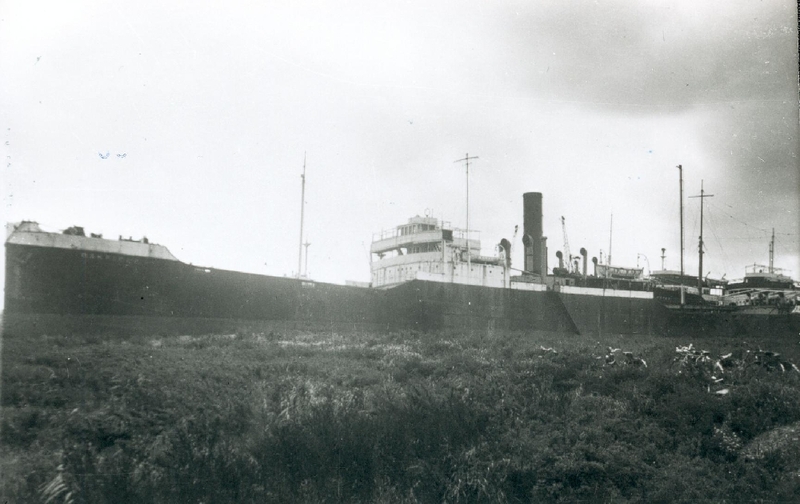 1937 sold to Finchley Steamship and renamed Oakfield. 1940 taken over by MOWT. 1951 back to Finchley Steamship. 9-4-1955 arrived Emden for scrap. Have you sailed on Absia? Log in and add yourself as a sailor to the Absia! Log in and add your personal story to the Absia!